Last Saturday’s event at Mack Camera in Springfield, NJ was a huge success! Missed it, then join us on September 15 at TF Camera in Vineland, NJ. Interested in shooting like this and seeing for yourself how the Rogue Flashbenders can work for you? Then join us at TF Camera in Vineland, NJ on September 15 for another fun day of shooting and learning OCF. Thanks for stopping, and till next time, happy shooting! I’m currently gearing up for this OCF shooting event this Saturday in Springfield, NJ. 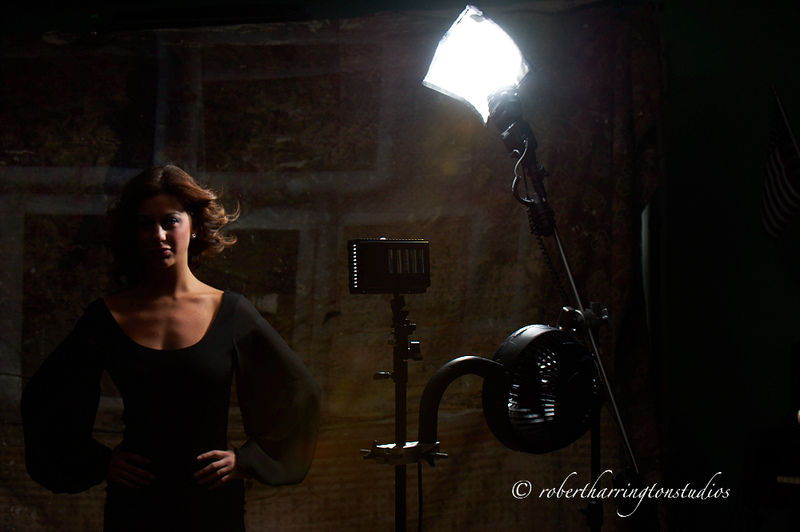 Around the area, come and join us for a great event using Rogue Flashbenders and speedlights! Last Saturday’s event at Hunt’s photo went swimmingly! Rebecca modeled for me and we just had a blast in the presentation space. It went off without a hitch and Rebecca was just a blast to work with. I’ve taken a hiatus from blogging not only because I’ve been incredibly busy shooting, but also writing a book on small flash photography. Putting together the manuscript has proven to be harder than I imagined. 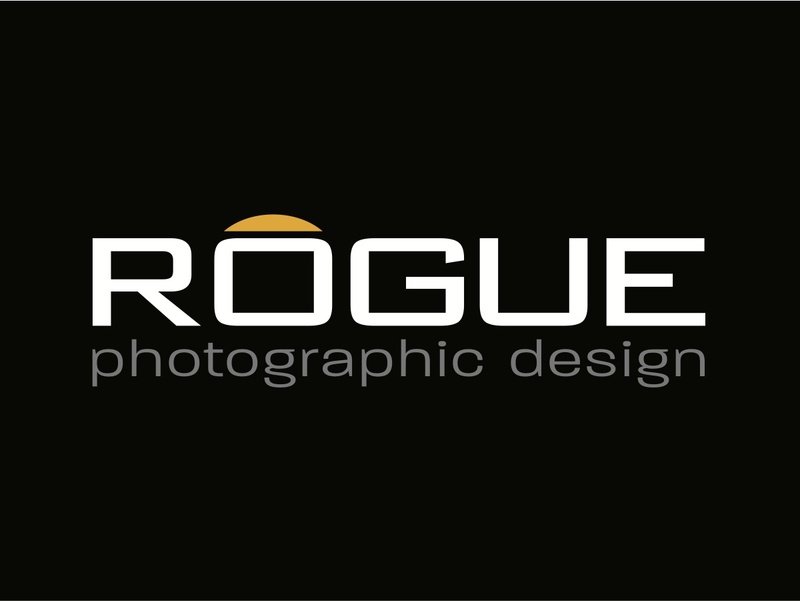 Anyway, join me at Hunt’s photo in Melrose, MA for an Expoimageing, Rogue Flashbender shooting event. Last hour is shoot time for the attendees, so bring your camera!! Many thanks to Hunt’s Photo and Expoimaging for putting on this event for you!